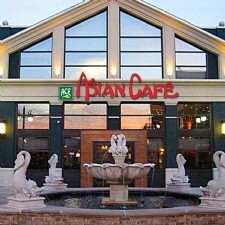 Discover the best in Asian cuisine in and around Dayton. - Inspired by the popular Korean dish, "Bibimbap, meaning mixed rice, BIBIBOP blends bold Asian flavors with classic American favorites. 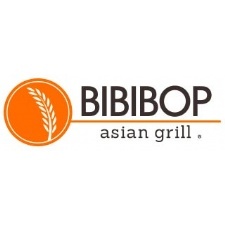 - We are a fast, casual, authentic eatery featuring a wide variety of beloved, freshly-prepared Asian dishes. 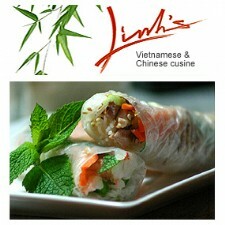 - Premier spot for Vietnamese & Chinese cuisine. 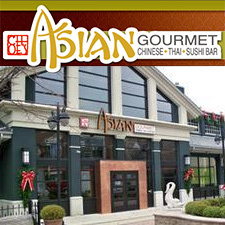 - Asia Gourmet offers authentic Asian cuisine in Dayton, OH. 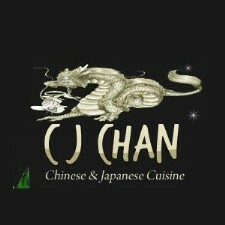 We offer Chinese & Thai cuisine, seafood, noodle and Curry. 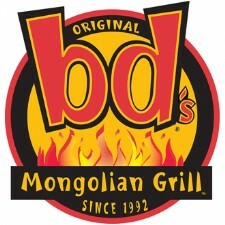 Our restaurant offers dine-in, take out and parties. - We serve only the freshest and finest fish and seafood from all parts of the world as sushi, sashimi, and in a wide variety of delectable makis. 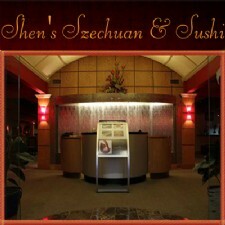 - The Greene in Beavercreek - a unique, interactive dining experience - create your own stir-fry - Fun! Healthy! Entertaining! 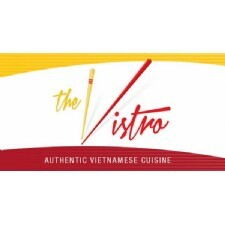 - The Vistro is a full service Vietnamese restaurant that serves authentic Vietnamese cuisine with a modern twist. 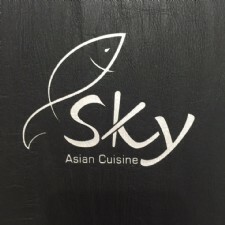 - A Pan-Asian Restaurant serving Chinese, Korean, Japanese & Thai dishes in a spacious, contemporary setting decorated with grand, panoramic window glass art. - Located at The Greene. 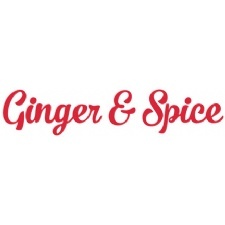 Get a delicious taste of Thai, Chinese or Japanese in Dayton Ohio.